A place to talk about reloading and handloading equipment. Im looking for ideas on a homemade hull trimmer. What are you guys using? When we were forced away from Lead I deloaded my 10 ga shells using a Mec charge bar and a razor knife making 2-7 8 ìnch hulls just right for RTO crimping. 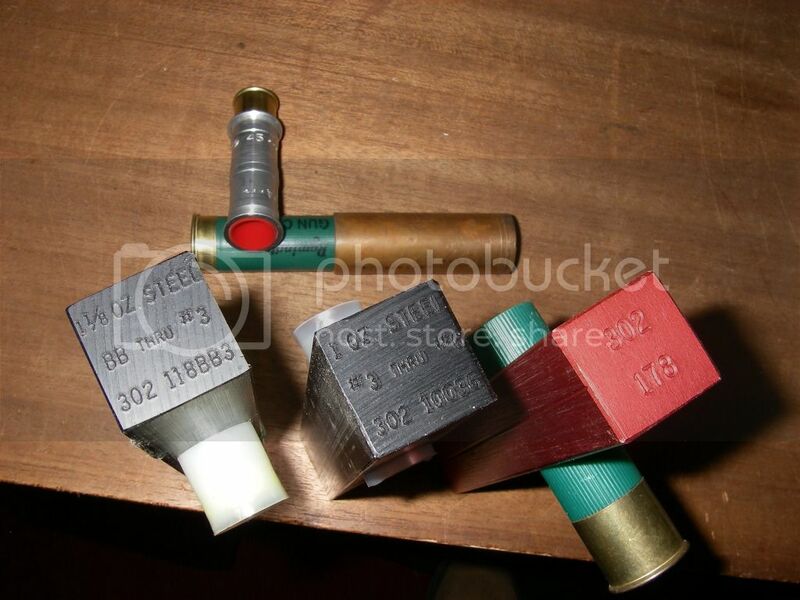 Various other methods for shortening shotcups and hulls. The two number 45 powder bushings would not slide past the hull head and gave just the right amount to trim the 28 ga hulls for just the right length for RTO crimping. I'm so impressed with your hand modelling that I made a post about it at DHC lol... You have a lucrative career just waiting for you man! 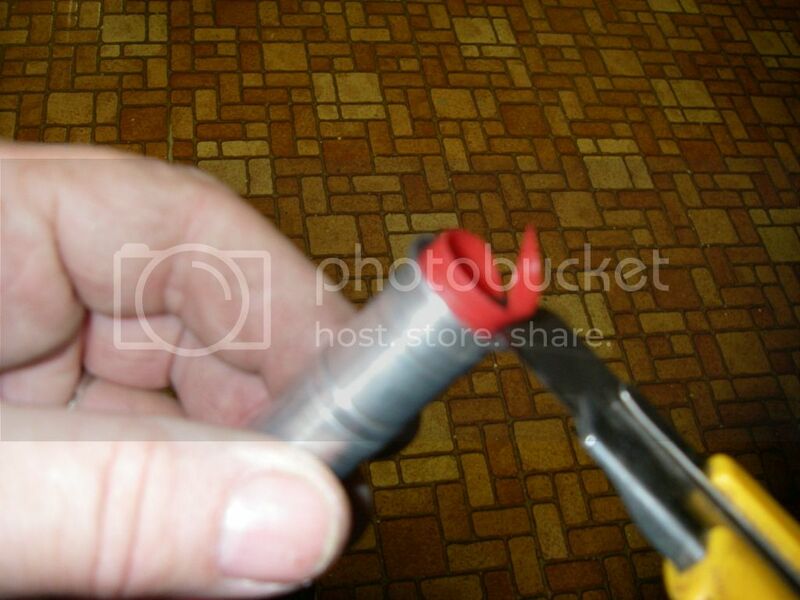 That's clearly a guy's hand whose reloading you'd trust, steeped in experience-- not some newb! Yeah, ok, but it's not wierd if it's true.